Product Size: 3/4" - 1 3/4"
Characteristics: Black pebbles are an all natural professionally screened red volcanic scoria. 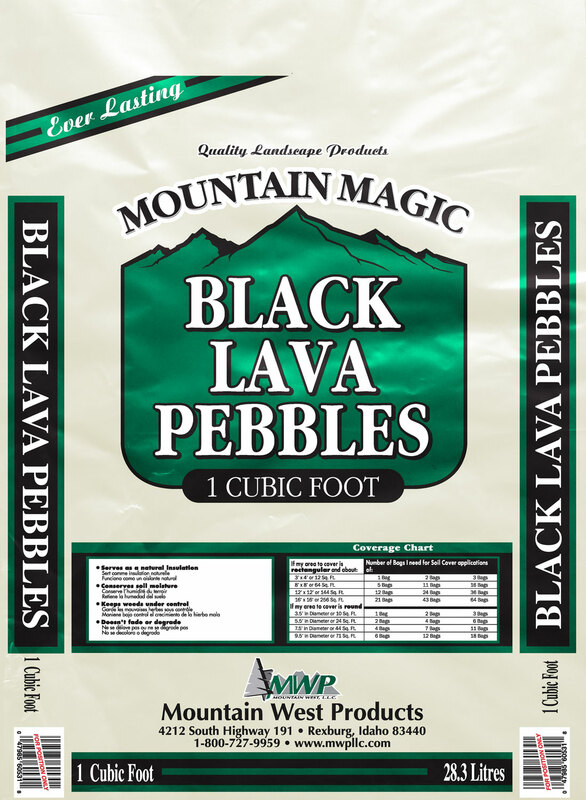 Mountain West Bark Products Black Lava Nuggets is an all natural Volcanic Scoria (lava rock) product coming straight from nature. 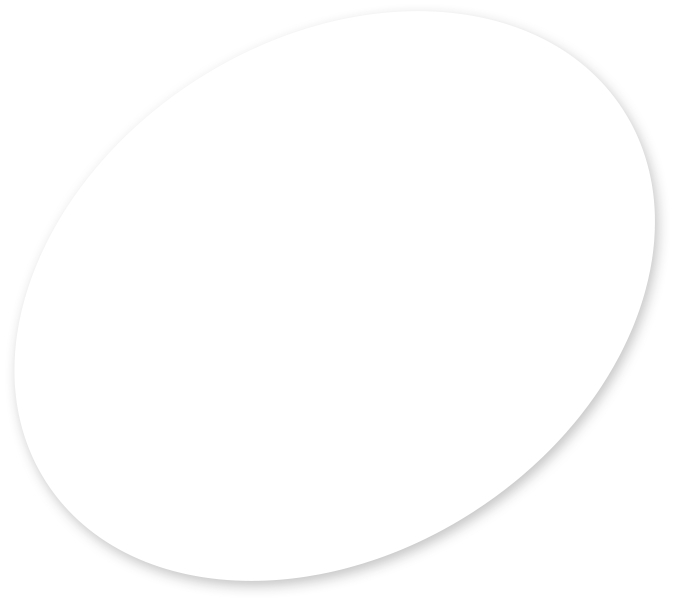 Our Black Lava Nugget is a ¾ – 1 ¾ professionally screened lava rock. Black Lava nuggets is commonly used as decorative Landscape rock to enhance and beatify homes and business, especially in high profile areas. 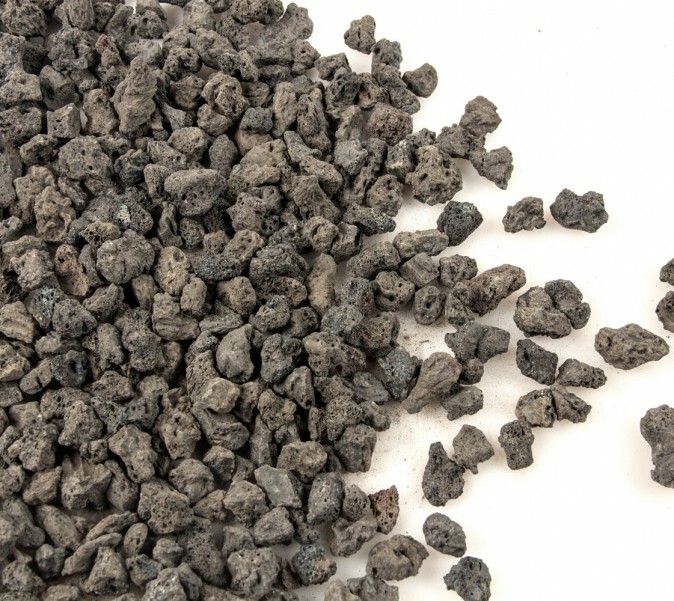 Our lava rock has also been used for driveways, fire pits, and for bio-filter applications.